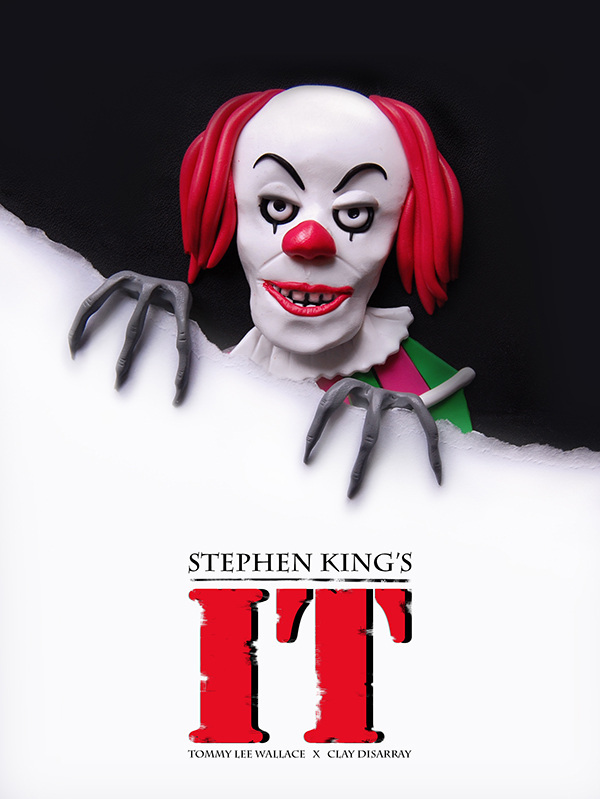 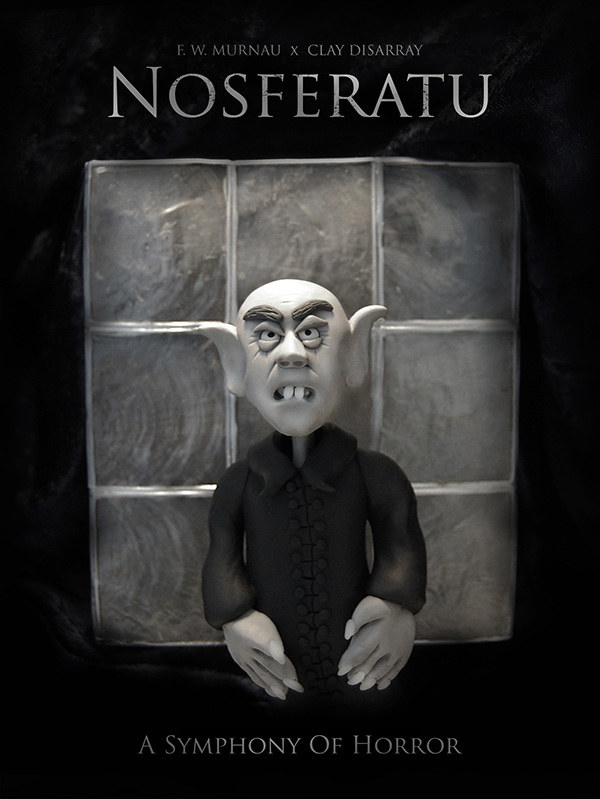 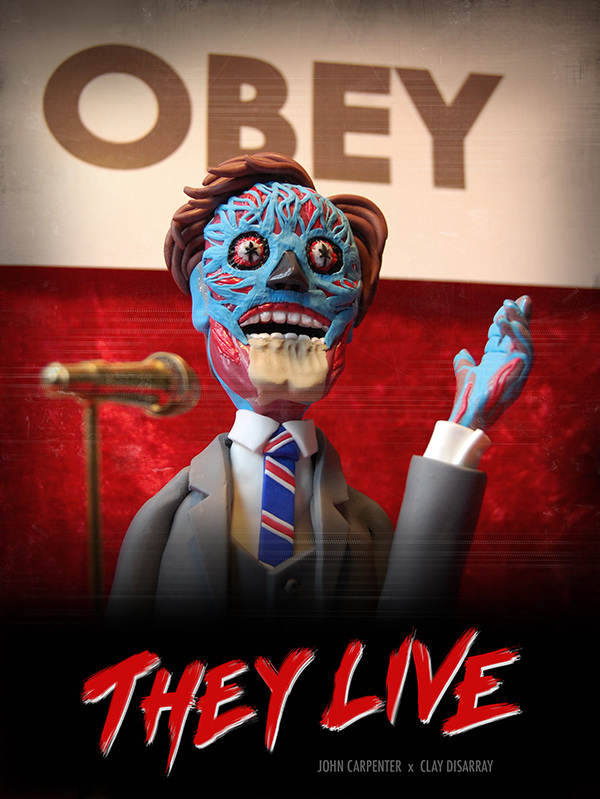 Check out these polymer clay renditions of classic horror movie posters by Clay Disarray. 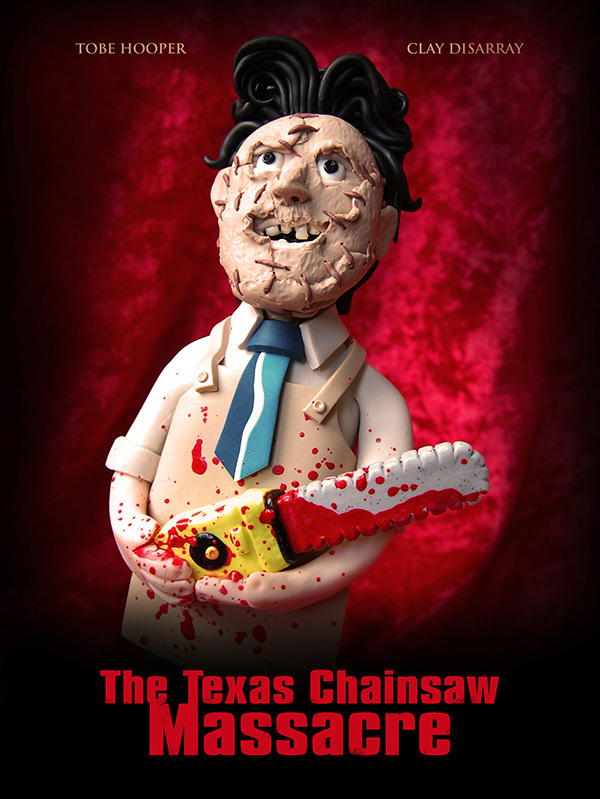 What movie poster would you like to see get the clay disarray makeover? 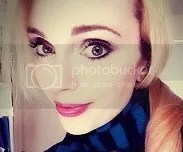 There are even more on the official Instagram account than the website! 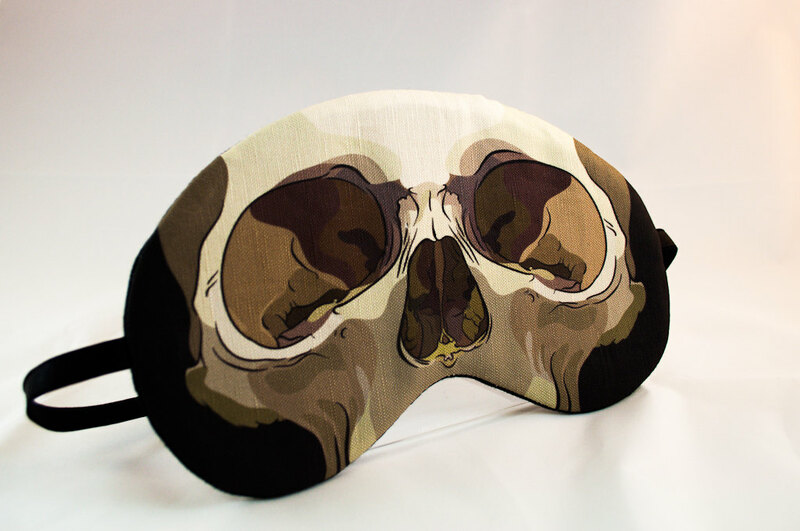 While not an exclusively spooky shop, these sleep masks by Appendage Accessories are perfect for the Halloween season. 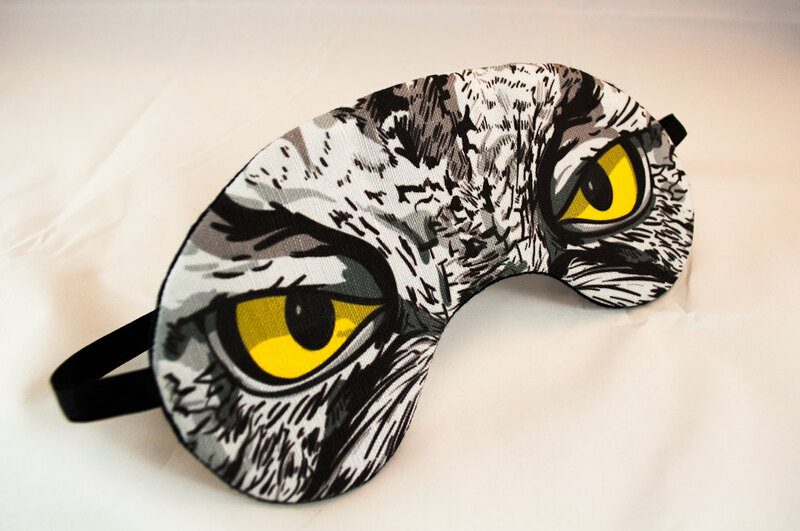 I can’t really use sleep masks because I get uncomfortable with anything pressing against my face when I try to sleep (other than a pillow). 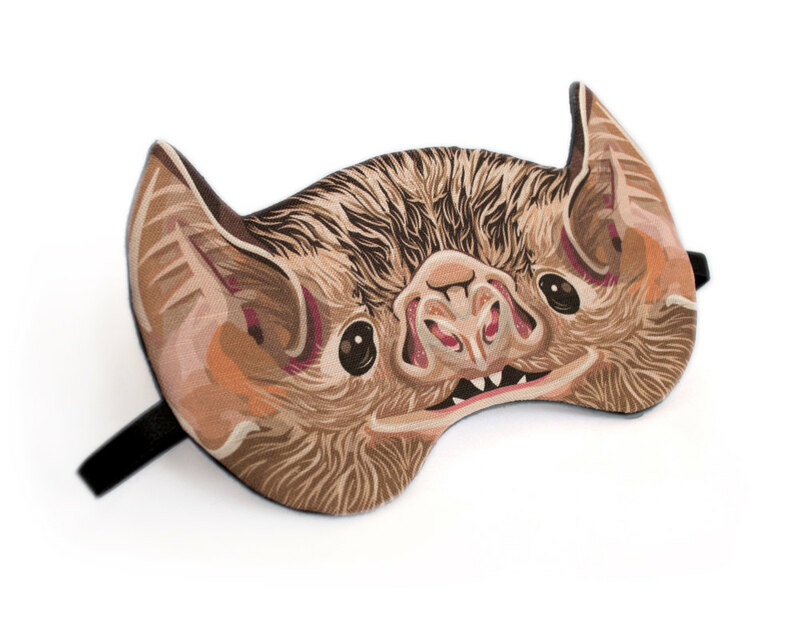 But if I could, these would definitely be my choice! 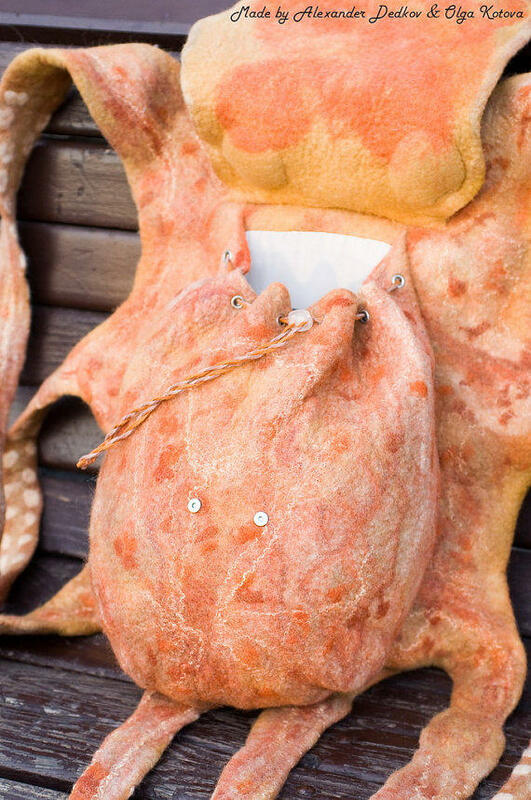 Although it’s certainly not the most practical accessory, I must admit I still checked to see if this life sized octopus backpack by Olga Kotova was for sale (it’s not…but I swear I would’ve had restraint!). 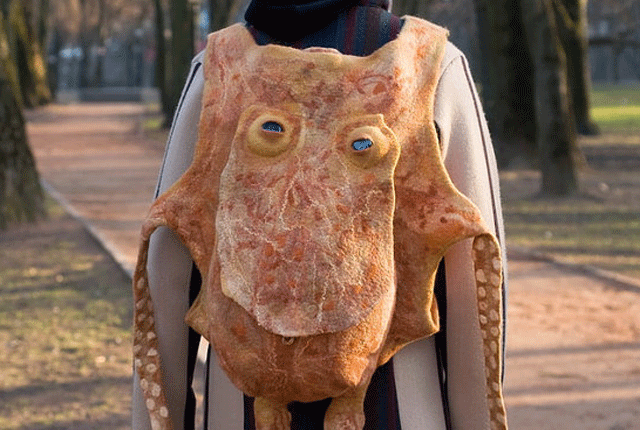 I’ve seen cutesy octopus bags before, but I admire her choice to throw caution to the wind and go for realism here. 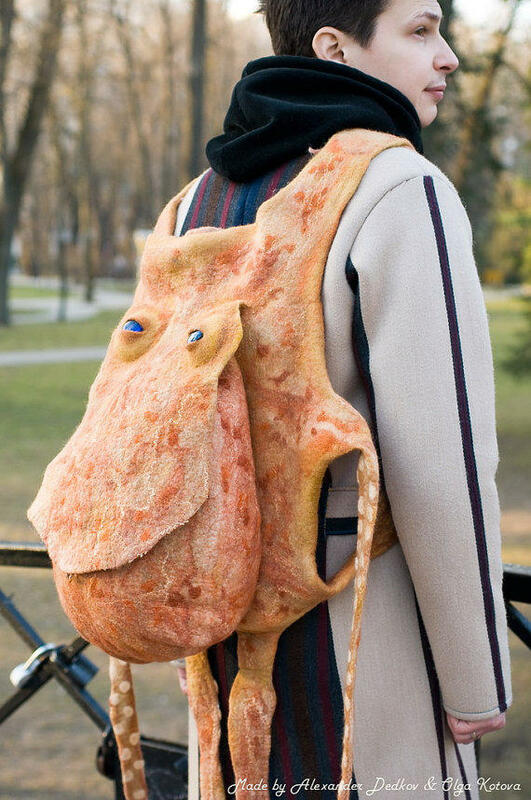 Would you use this backpack just for the fun of it? 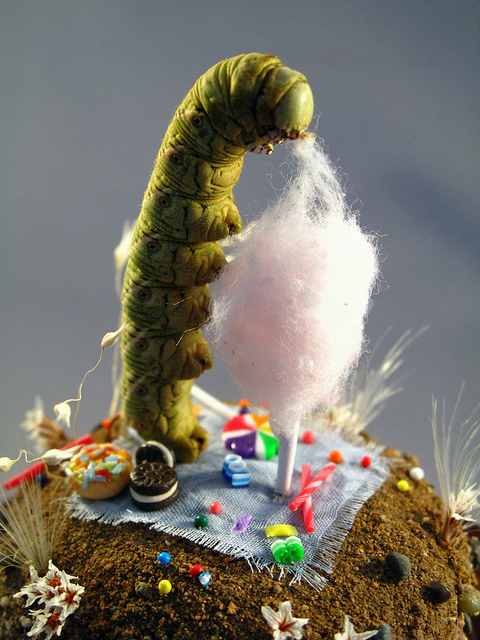 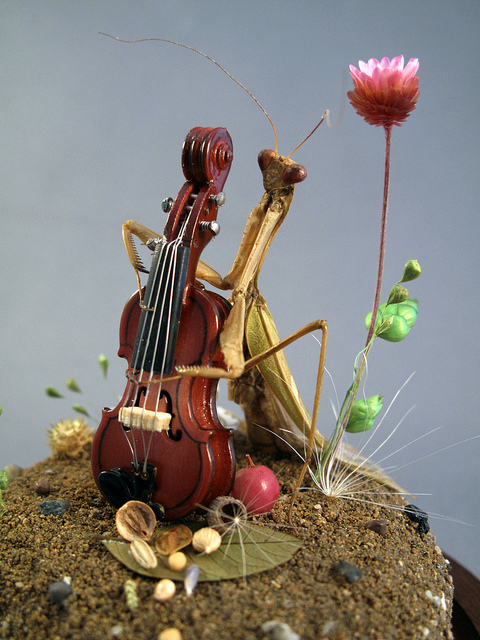 Lisa Wood creates adorable dioramas of anthropomorphized insects engaged in various recreational pursuits. 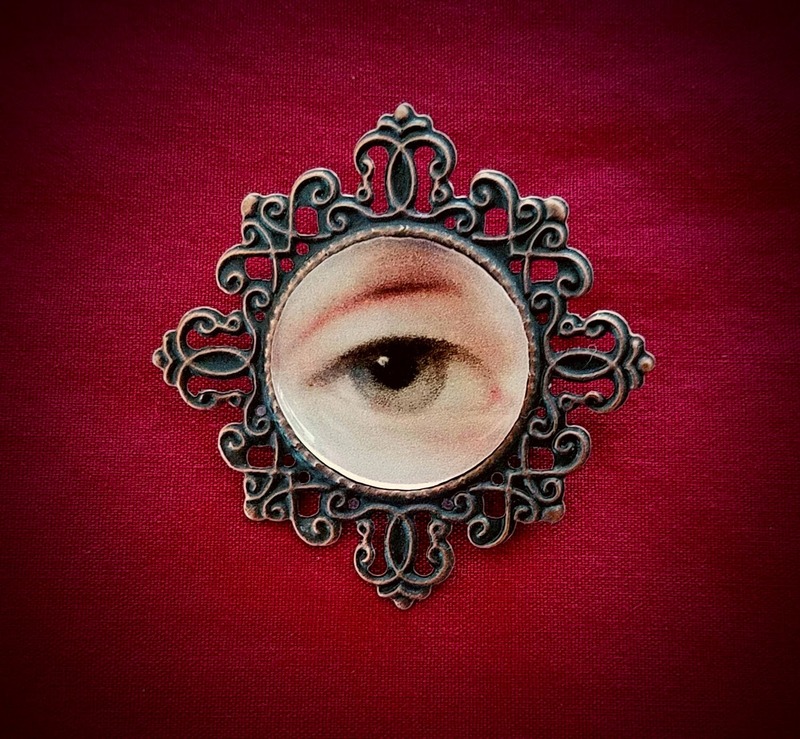 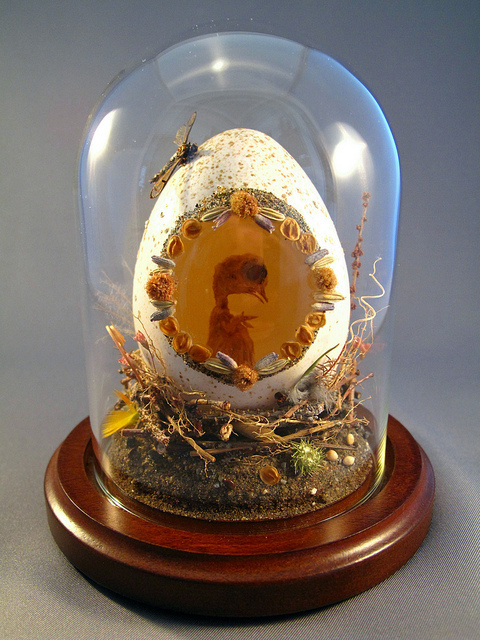 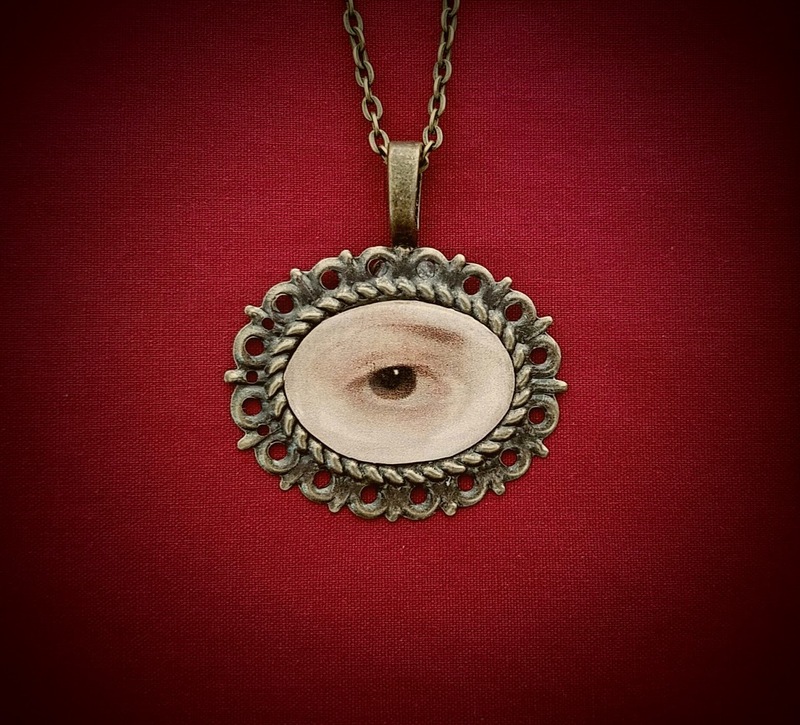 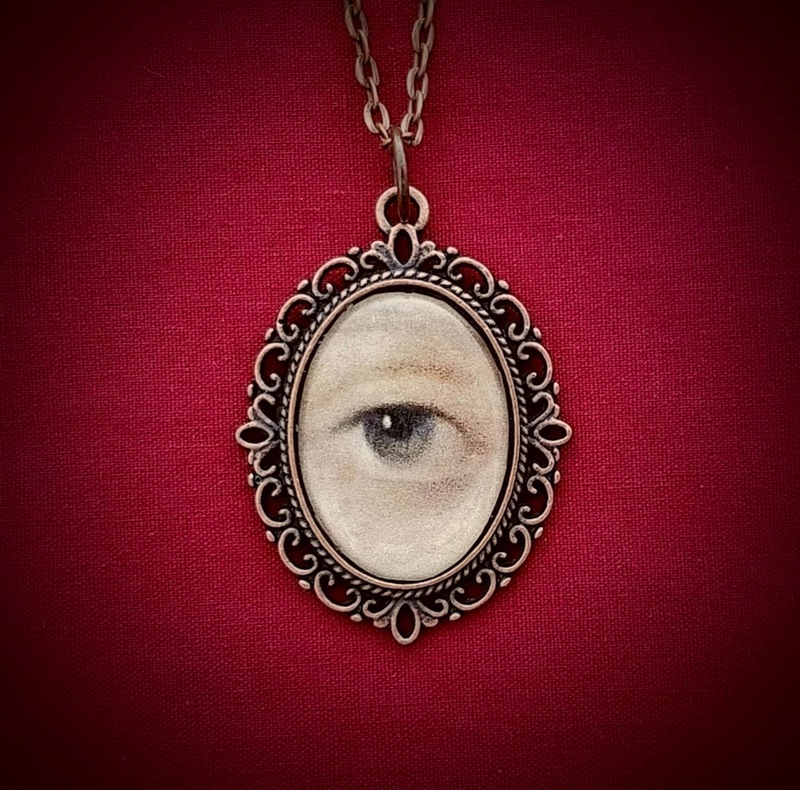 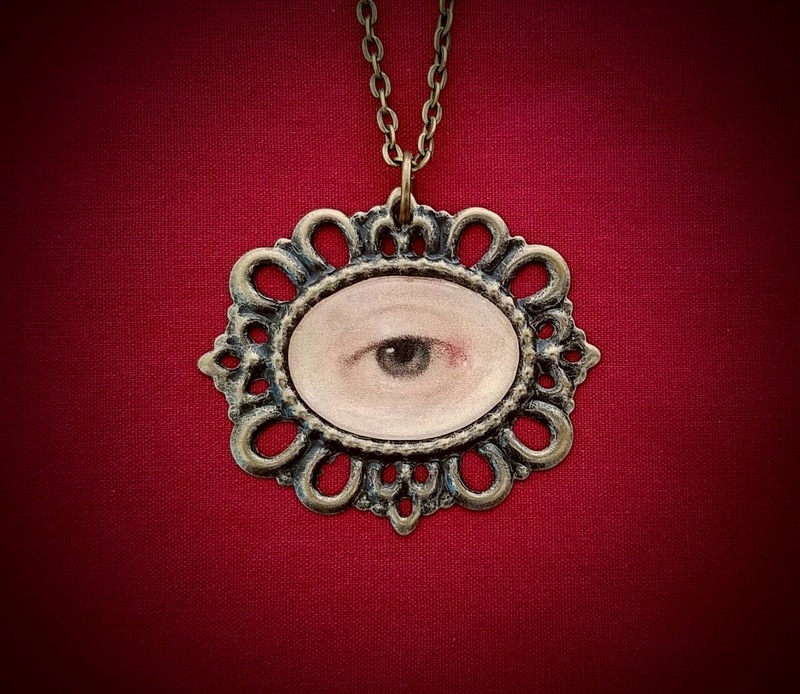 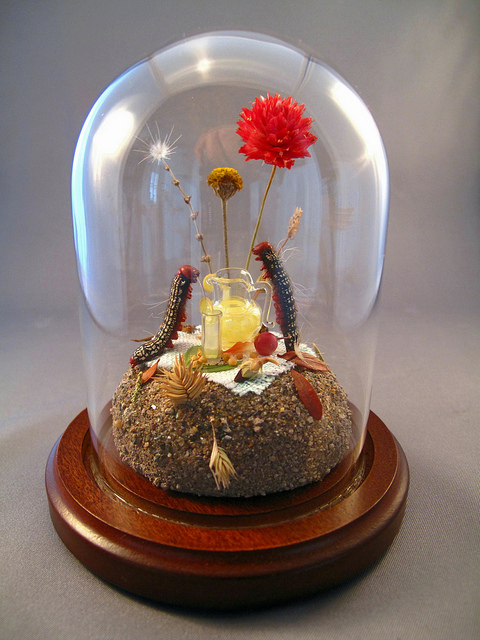 She also has a collection of egg dioramas, reliquaries, shadow boxes and jewelry.